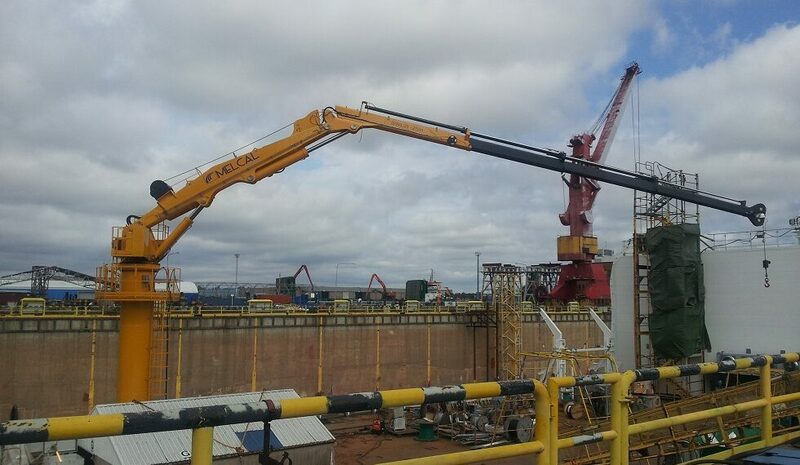 Advance Marine supplies one of the widest ranges of offshore and marine cranes in the industry, from 2 to over 2,000 ton meter. 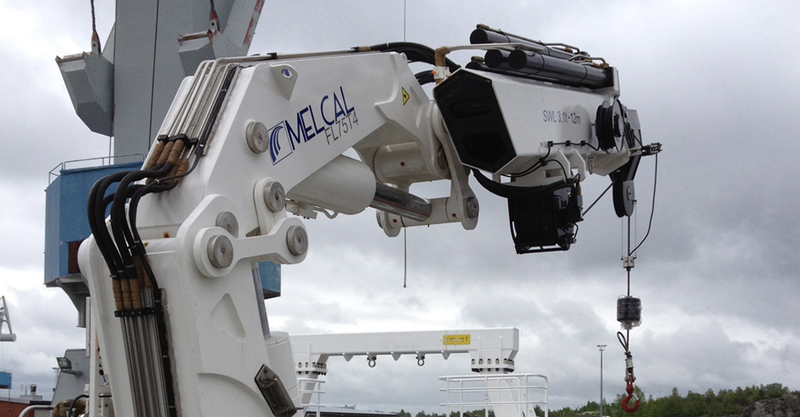 As the North American representative of Melcal Marine, we offer the best marine and offshore cranes, in all configurations, available today. 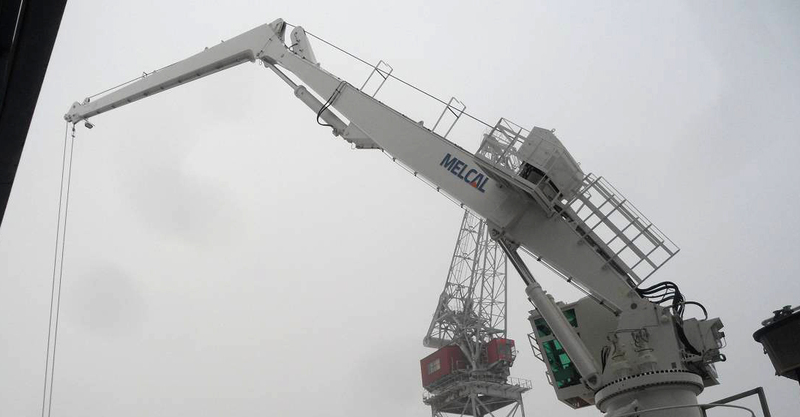 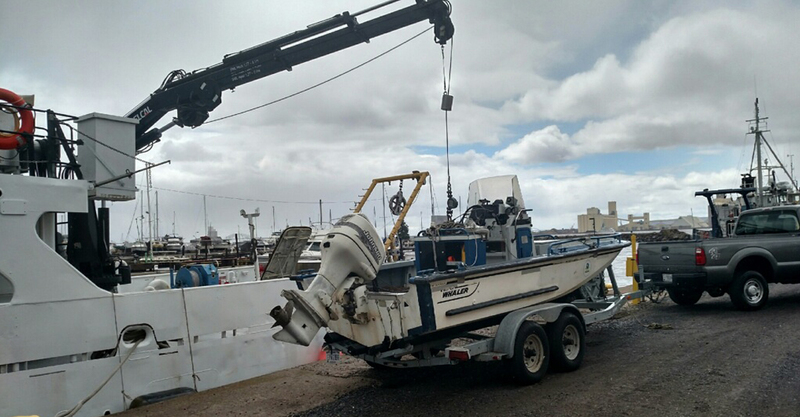 Melcal's knuckleboom cranes set the standard for excellence and reliability. 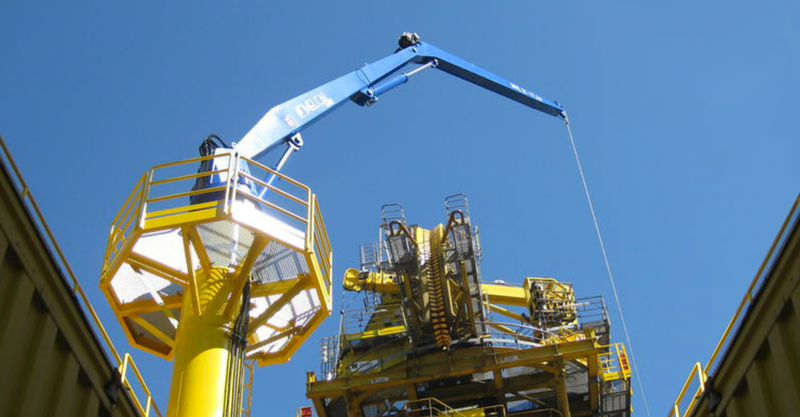 Whether portside or deep water, consider Advance Marine when you need to buy your next marine or offshore crane investment.